Home » Business Loan » What are the key elements of business loan application? 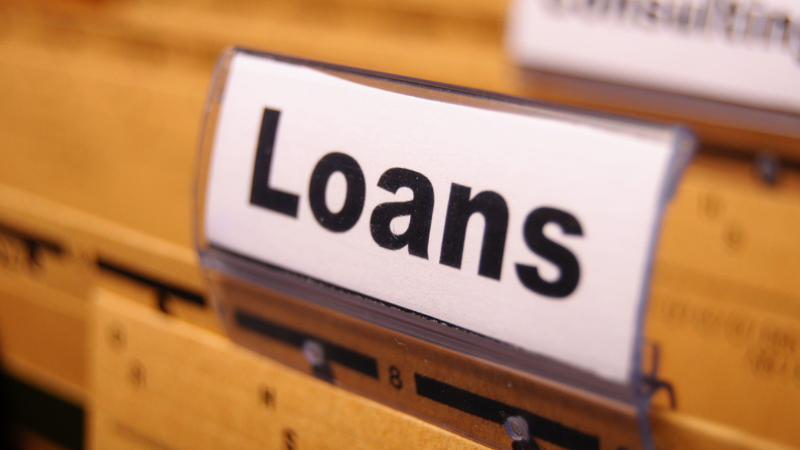 A business loan requires a lot of things which you know if you have availed it earlier. But, the same range is not familiar with every person associated with the business. A per who is running his/her business from the last couple of years but never had a credit from any lender is less likely to know the elements; i.e., the documents. Henceforth, our today’s blog is dedicated to that group of entrepreneurs who are now seeking for a business loan. Also read: What Are The Stages Of Applying A Small Business Loan? At the beginning of the plan, you will have to mention the name, type, and complete structure of your business. It should be followed by the past and future monetary timelines. Your plan also prompts you to mention the list of the main decision-making people associated with the organisation. Here, in this section, you should also mention major points of their professional timeline. Marketing plans, business laws, human resources, and economic health of the firm are the key things to keep in mind while running an enterprise. The financial health can be calculated by the involvement of all shareholder equity which actually amplifies the value of the business after taking into account all long-term and short-term liabilities. The legal structure includes S Corporation, C Corporation, LLC, etc. ; and you are suggested to add all these things in your business loan application. Do not submit the plan before you have made numbers of proof reads in it. Try to let your legal advisor check your business loan application. It will eliminate most of the unwanted errors you have made during its preparation.